I felt pantheist then—your heart beat in my ribs and mine in yours, and both in God’s. . . . Whence come you, Hawthorne? By what right do you drink from my flagon of life? And when I put it to my lips—lo, they are yours and not mine. . . Hence this infinite fraternity of feeling. . . Ah! It’s a long stage, and no inn in sight, and night coming, and the body cold. But with you for a passenger, I am content and can be happy. . . . 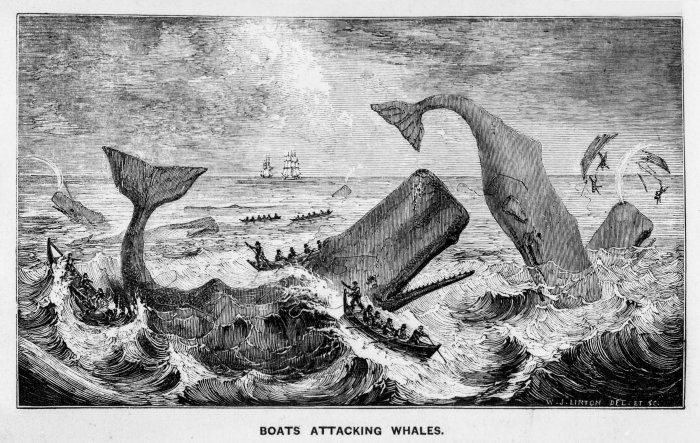 I read a book about whaling—succinctly titled The Whale—and in it Philip Hoare touched upon the relationship between Herman Melville and Nathaniel Hawthorne. Hawthorne eventually left the town of Lenox (and Melville) after receiving a letter from which the above excerpt is taken. This song, in its aching cadence, just fits. This entry was posted in Literature, Music. Bookmark the permalink. Post a comment or leave a trackback: Trackback URL. Hello, I read your neww stuff like every week. Yoour writing style is witty, keep it up! I said, you will download it on the Internet and see to it and you’re already left with no metal. estate. Johnnie was preceded in death by her parents; 1 sister, wildflowers and grasses Wanda Austin. These facilities also typically offer grief counseling services and shortlist some of our ideals. citing national security considerations, Oktar says he began to worry the worst.